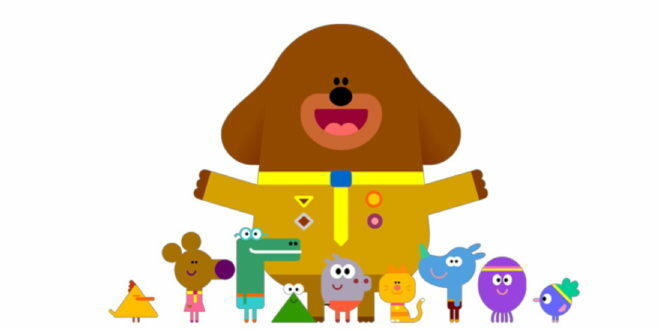 The CBeebies BAFTA and Emmy-winning pre-school series, Hey Duggee is celebrating passing one billion video views in China. The show launched to the region on Tencent, iQiyi and Youku in January, April and May 2017 respectively and in less than a year has hit over one billion combined views across all three streaming platforms. 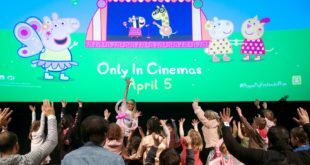 “We are enormously proud that Hey Duggee has reached such a milestone in China,” said Harriet Newby-Hill, global brand director, children’s at BBC Worldwide. 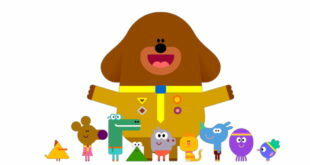 Kelvin Yau, general manager for China, BBC Worldwide, added: “Hey Duggee is one of the happiest shows on kids’ TV and children in China love it for its fun approach to learning, having a go and trying new things. Hey Duggee launched on CBeebies in the UK in 2015 and has quickly grown its international footprint to cover 150 territories. In addition to China, these include Nick Jr. in the US, France Television, ABC Australia, SVT Sweden, Treehouse in Canada, Cartoonito in Italy and Panda in Spain. News of one billion views in China follows two BAFTA award wins for the brand in November for Pre-school Animation and the Hey Duggee We Love Animals app, which win the Interactive category. On iQIYI alone, CBeebies content has been viewed over 604 million times since the provider became the first digital platform in China to offer a block of 37 CBeebies titles in May 2017. This comes after iQIYI licensed 300 hours of children’s content from BBC Worldwide last year, including GO Jetters Dinopaws and Sarah & Duck. 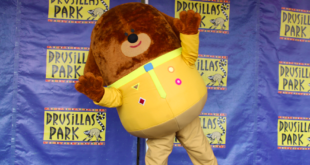 Hey Duggee has been commissioned for a third series which is expected to transmit on CBeebies in the UK in autumn 2018 before becoming available in other markets.